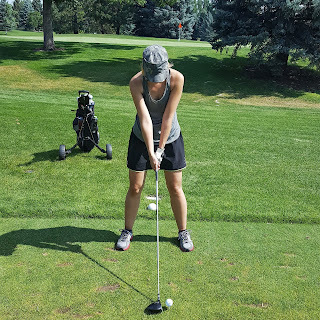 I’ve been a big fan of face masks this summer since it’s hot and dry in the Montana heat. 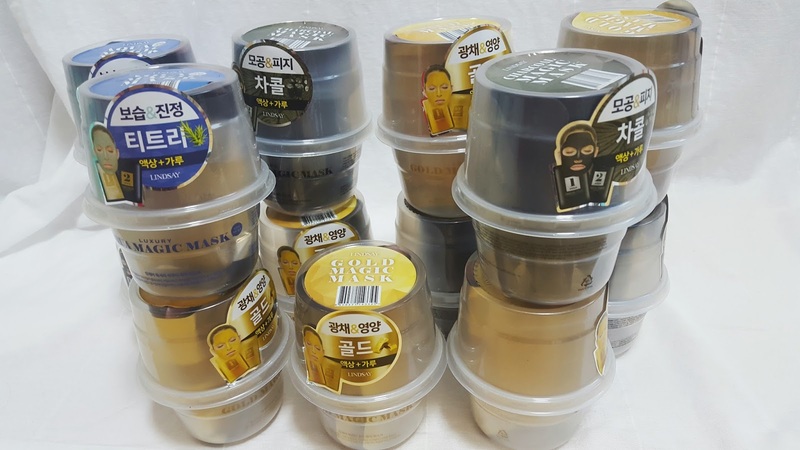 Getting out on the scooters or playing a round of golf in that heat can beat up your skin, so face masks are here to the rescue! Earlier this Spring I attended the Cosmo Beauty Expo. The first day I attend I bought a couple molding masks from Lindsay. I went home, tried them, then went back the follow day and bought a few more 😉 These things are unlike any modeling mask I’ve tried. They are easy to use, soothing, and pack results. Let’s check them out in detail. If you are into the mask scene you have probably seen the modeling masks. 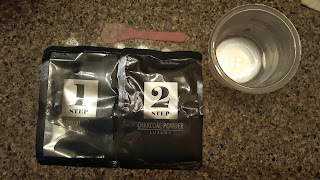 You mix a powder in water and apply it to your face. It dries and you peel it off. Easy enough, right? Well, the mask tends to run all over the place if you aren’t careful and can create a mess. 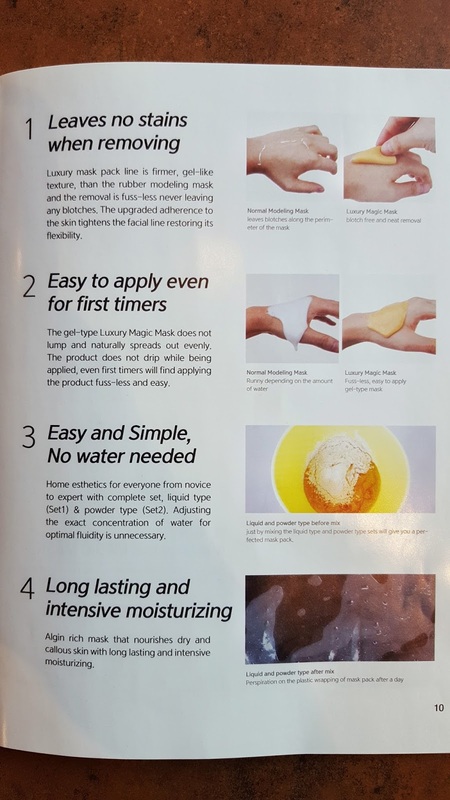 Enter Luxury Magic Masks from Lindsay (the same makers of modeling masks). 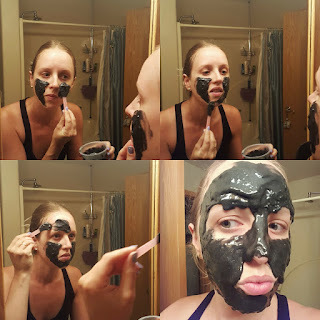 Besides the active ingredients (which we’ll get into) these masks are super convenient to use. 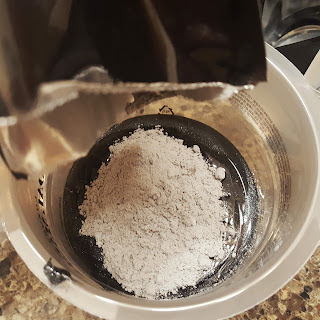 They come in a tub that you can mix the ingredients into then toss when you are finished (easy cleanup!) They also come with a liquid and powder pack so when mixed together you have a perfect consistency every time to apply the mask. They are also easy to remove and leave minimal residue around the face. The residue is usually left if you don’t layer the mask thick enough, so keep that in mind. Thicker is better. 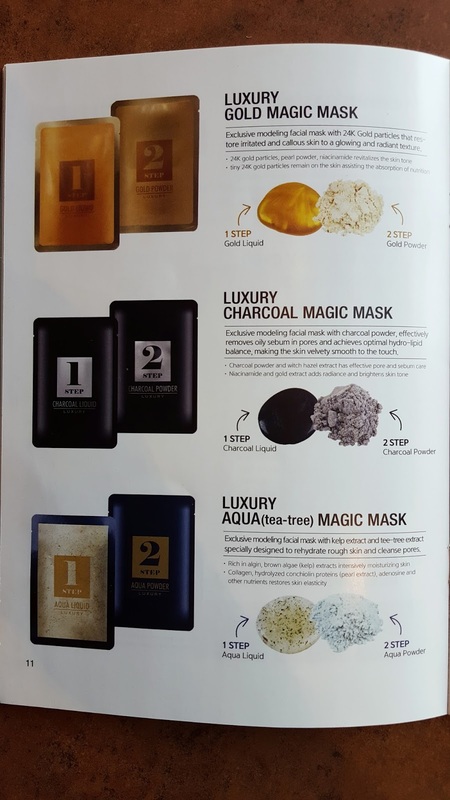 The masks come in 3 varieties including gold, charcoal, and aqua (tea tree). 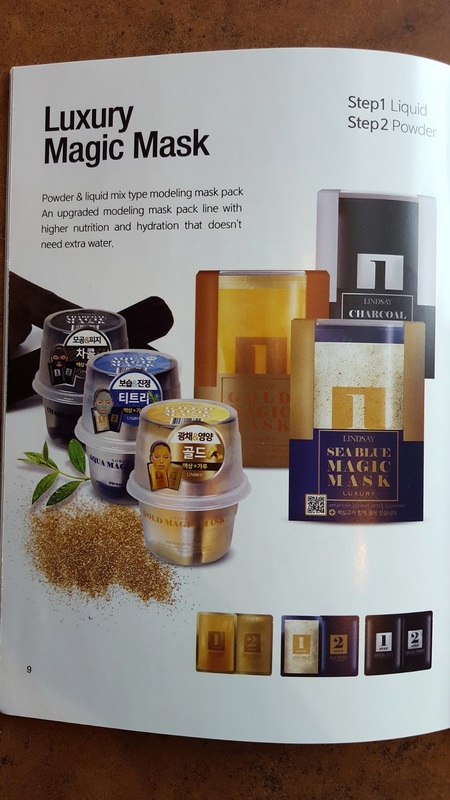 The Gold mask contains 24k gold particles as well as pearl powder and niacinamide to bring radiance to the skin. 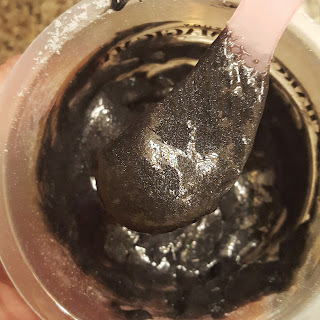 The Charcoal mask includes charcoal and witch hazel to help take care of pores and sebum control, perfect for sweaty summers. The Aqua mask contains brown algae/kelp extracts to moisturize the skin and tea tree to cleanse pores. All 3 deliver a dose of nutrients to the skin and provide an intense moisturizing and cooling effect. Even after removing the mask and checking it hours later, the mask stays cool to the touch which is fascinating. My skins feels super soft, moisturized, and refreshed which is perfect for summertime when I’m usually feeling dry. 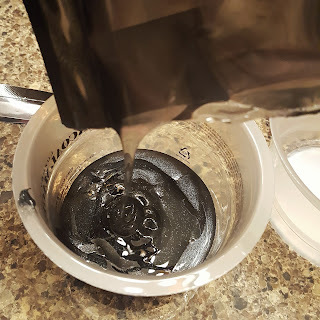 Mix 1 and 2 in the cup and boom. Easy cleanup! Keep it on for at least 20 minutes (I keep it on for 30-40). It will be like smooth rubber. Might need to tilt your head back or lay down until it starts to dry or it will drip around your chin/brow area. Have you tried rubber face masks yet? I have a quick video on Instagram of how to remove it and the final product. Let me know what you think! These can be purchased online through Memebox or GMarket. Next Post What Does that SPF PA+++ Lable REALLY Mean?